In these days of the 280-character tweet, it’s all too easy to get into a heated arguments with someone on the strength (or, far more often, weakness) of a ill-considered online blurt. I’ve done it myself. Our modern means of communication encourage instant feedback, often to the detriment of thoughtful reflection. I have to thank you for a copy of your book on the ‘Origin of Species’. You will easily believe that it has interested me very much, and probably you will not be surprized to be told that I cannot, yet at least, become a convert to your doctrines. But there is so much of thought and of fact in what you have written that it is not to be contradicted without careful selection of the ground and manner of the dissent, which I have not now time for. I must therefore content myself with thanking you for your kindness. This seems to me the right way to go about things. 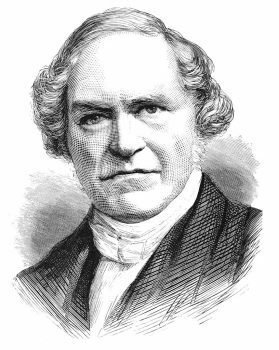 Whewell—who is also an Anglican priest and theologian—disagrees fundamentally with Darwin’s revolutionary new theory, but is not prepared to dismiss it without more careful consideration. I’m not sure how much careful consideration Whewell gave evolution by means of Natural Selection after his polite letter to Darwin. Not much, if their lack of subsequent correspondence is anything to go by. 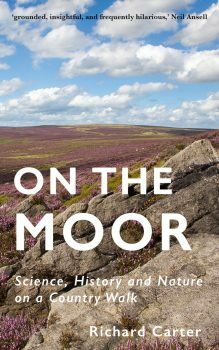 But at least Whewell had the decency to recognise Darwin had provided a lot of food for thought: a position worthy of the gentleman who coined the term scientist. Whewell was by this time rather old, and probably, given his involvement in the Bridgewater Treatises, not disposed to adopt an undirected evolution of teleological processes. But one has to appreciate the civility of his tone.